“What is Hollywood anyway? Just a bunch of people from other places." 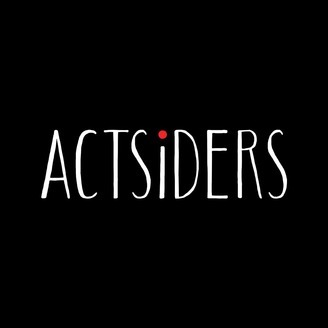 From these words pronounced by Meryl Streep and addressed to the Golden Globes' crowd earlier this year stemmed the idea of ACTSIDERS. A podcast that would shed light upon my fellow actors who like me left their home country to pursue acting in the Big Apple! Every other Monday, I'll be chatting with one actor from a different country who will reveal her/his "behind the scenes". Why did they decide to uproot themselves? What does it mean to be an outsider in this industry? From the audition room to the urban jungle struggle, what is their daily life like? Stories about choices, audacity, dreams, dedication and unconditional passion for the performing arts. 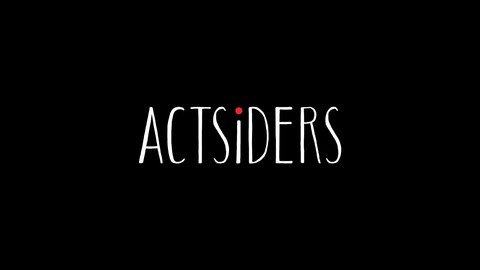 Check out Actsiders' blog: http://bit.ly/2vr60Hz A show hosted by Ingrid Raison. Born and raised in Paris, France, she moved to New York three years ago to pursue a long-time passion of hers: acting. Ingrid's website: www.ingrid-raison.com. Paz: "I love breaking these comfort zones that we all get". Riza: "My musical theatre studio back in Japan did a lot for me, in a tough way." Ali: "Is it the role that defines the actor, or the actor that defines the role?" Christina: " Acknowledging that I am an actress was the easiest and the hardest thing in the world." Ram: "My life has always been about playing."